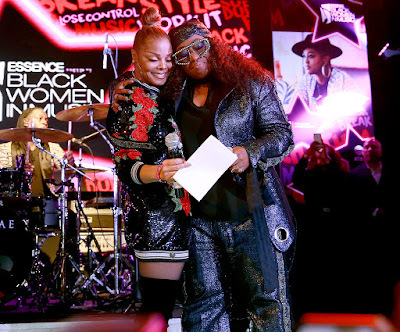 Janet Jackson presented Missy Elliott with the Visionary Award during a surprise appearance at Essence’s 2018 Black Women in Music event. Janet had some really beautiful words for Missy, and Missy was overwhelmed with so much emotion. This is what true friendship looks like. 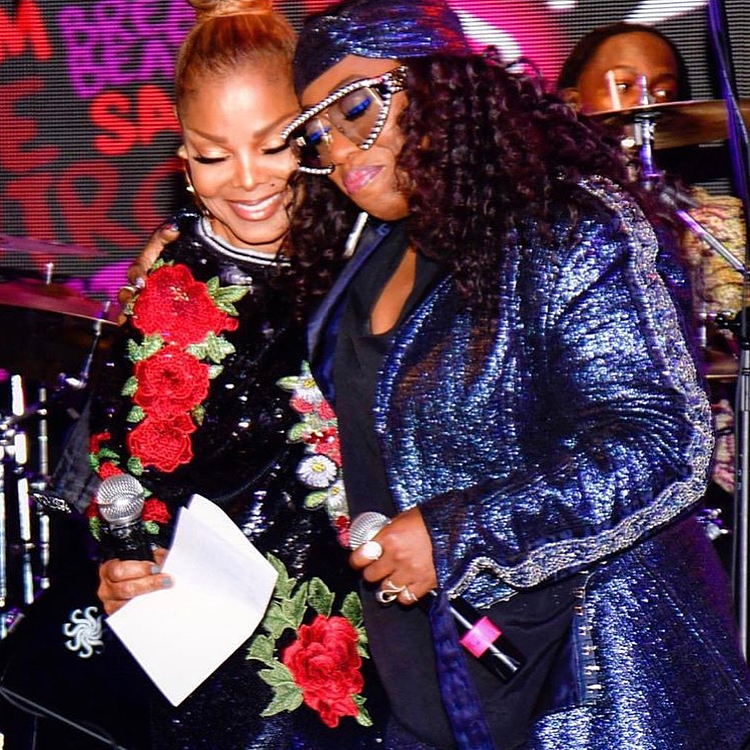 I think it’s cute when legends show so much love to each other. It's even better when they have known each other personally (and not just professionally) for over a decade. Janet has also been announced as a headliner for this year’s Essence Festival 2018 (alongside fellow headliners Mary J. Blige, Erykah Badu and Jill Scott). 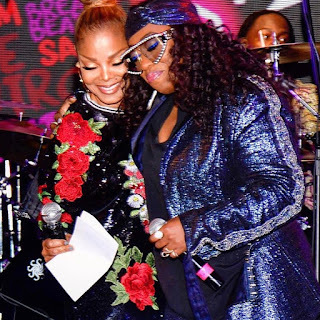 It would serve as another opportunity to those that couldn't see Janet during her recently wrapped 'State of The World' tour. 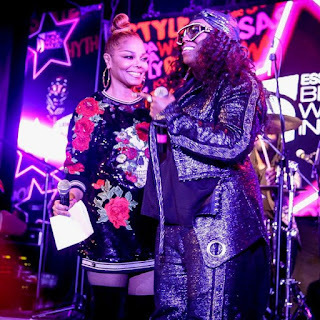 Essence Fest will take place July 5-9th in New Orleans. Will you be there?